Despite pleas to “share the road’ on bumper stickers and from bike advocates, conflict between drivers and bicyclists remains common on the streets of Bend. 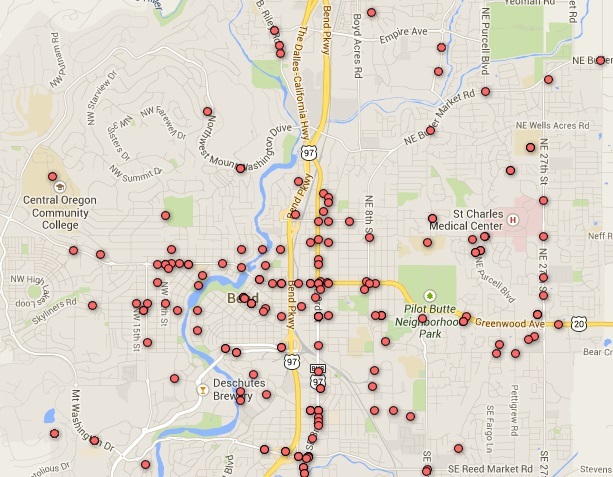 People reported more than 200 crashes between bikes and cars in the city from July 2012 through June 2014, according to The Bulletin’s analysis of data from the Bend Police Department, Deschutes County 911 Service District and the Oregon Department of Transportation. View the map, and continue reading the story, here. Fire officials from across Oregon told Sen. Ron Wyden on Friday they do not have enough money to prepare for an oil train accident. Wyden, D-Ore., met with first responders and federal and state officials in Bend on Friday to learn what Central Oregon needs in order to be ready for an emergency, after recent media reports revealed the number of crude oil tanker cars transported through the region increased by 58 percent from 2011 to 2013. The closest specially trained and equipped team of firefighters that can handle a hazardous material spill is in Salem, so it would take roughly three hours for them to arrive if there were an oil train derailment in Bend. A conservation group that has raised concerns about the huge increase in crude oil rail shipments through the Columbia River Gorge is now warning that oil train traffic is increasing through Central Oregon. 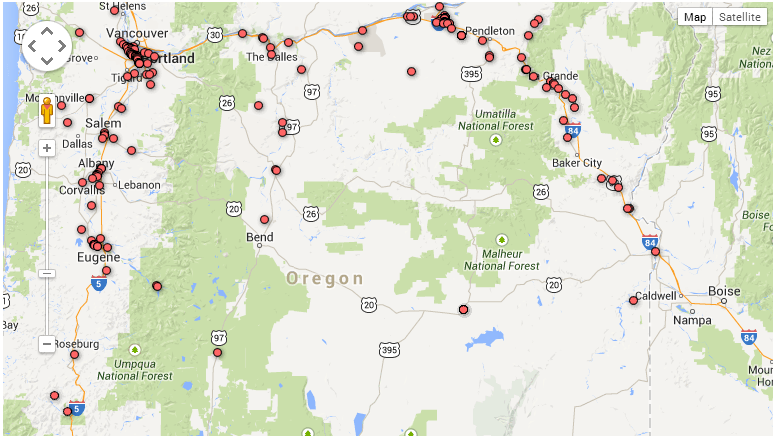 The number of tank cars transporting oil through downtown Bend and other cities east of the Cascades increased by 58 percent from 2011 to 2013, according to information released by the Oregon Department of Transportation on Wednesday. 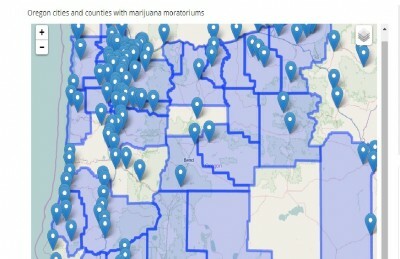 More than half of Oregon cities and counties adopted moratoriums on medical marijuana dispensaries by the May 1 deadline, one of the latest developments in the state’s efforts to regulate medical cannabis. Read the online version here, or the print version here. Some of the people who repeatedly receive tickets for violating the two-hour time limit and other parking laws are business owners, according to The Bulletin’s analysis of five years of data from Diamond Parking Services, the company that enforces city parking code. Read the story here.